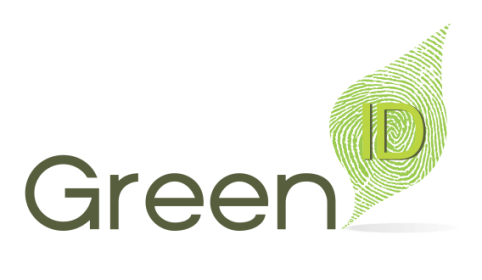 Green ID: Be Green, Watch a Scene…. Be a CineGreen ! Be Green, Watch a Scene…. 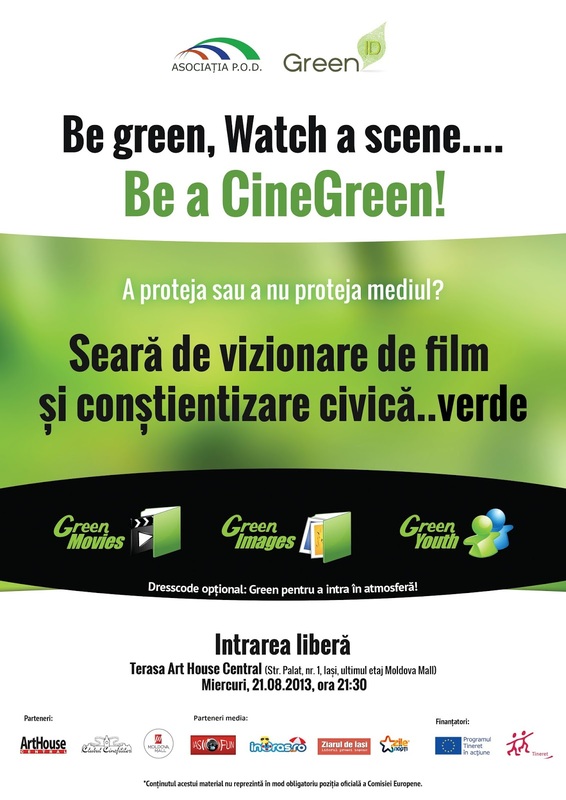 Be a CineGreen ! We are preparing an awesome event - Be Green, Watch a Scene…. 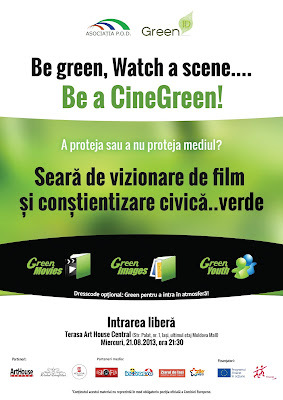 Be a CineGreen ! Be green, Watch the scene.... Be a CineGreen is an event organized by P.O.D. Association in collaboration with Cinema-enthusiasts Club, Art House Central and Moldova Mall. The event, which is part of the project Green ID, follows to raise public awareness on the hazards of environmental pollution and encouraging a responsible behavior among the population. The Participants will receive “Green Gifts”. The event is financed by the European Union through the "Youth in Action" programme. Green ID is a training course organized by P.O.D. Association where youth workers will join with the purpose of improving the quality of their work in the field of environmental education for youth.